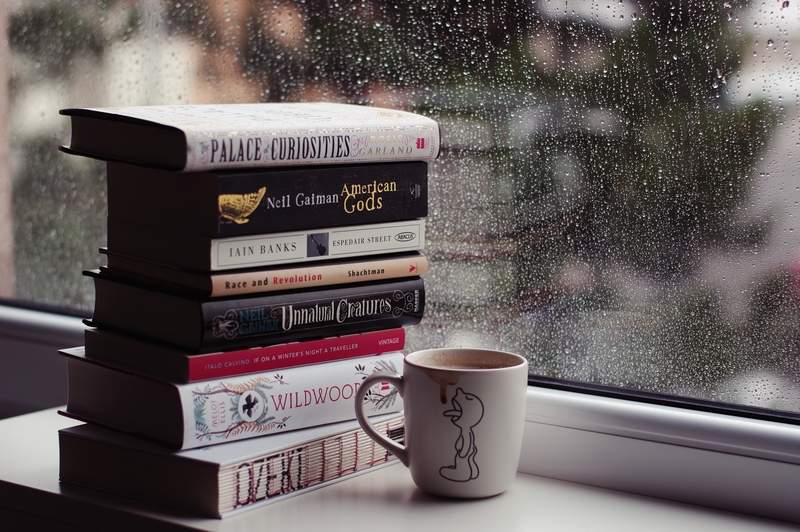 On a rainy day like this, all I want to do is curl up under a blanket and read with a cup of coffee in my hands. The sound of rain is very comforting for me and it soothes the soul. 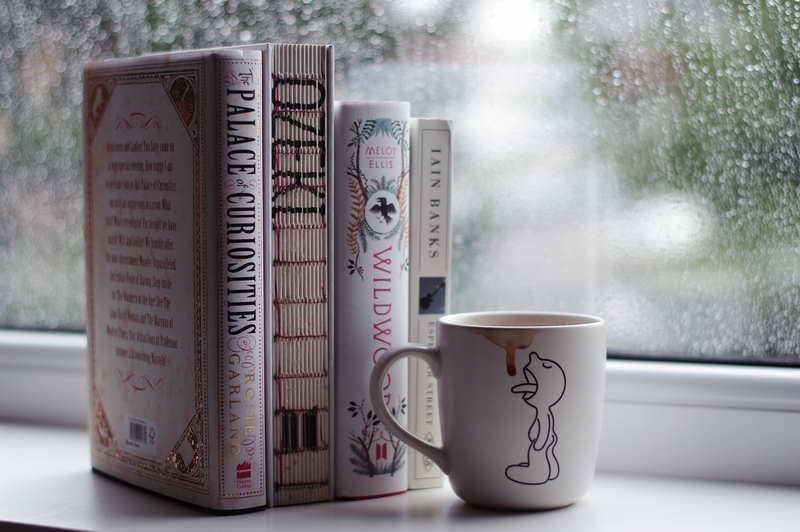 Also, my brain likes the trio: rain + a good book + a cup of coffee = eternal happiness. I purchased Ian Banks' Espedair Street three days before he died of cancer and that made me even more emotional once it appeared in my mailbox. Race and Revolution is a non-fiction and I haven't read one of those for quite some time. Also, it was a bargain purchase, so yay! The book I am really excited about is If On a Winter's Night a Traveller by Italo Calvino - it sounds so good! 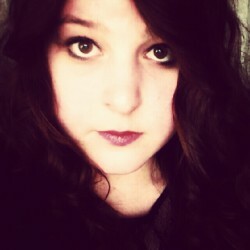 The Palace of Curiosities by Rosie Garland was an absolute impulsive purchase. It was in the 'new releases' section and I thought it looked good so I clicked put in my basket. From what I read, it sounds amazing, although it reminds me of The Night Circus a bit, hopefully it won't be the same kind of a story. 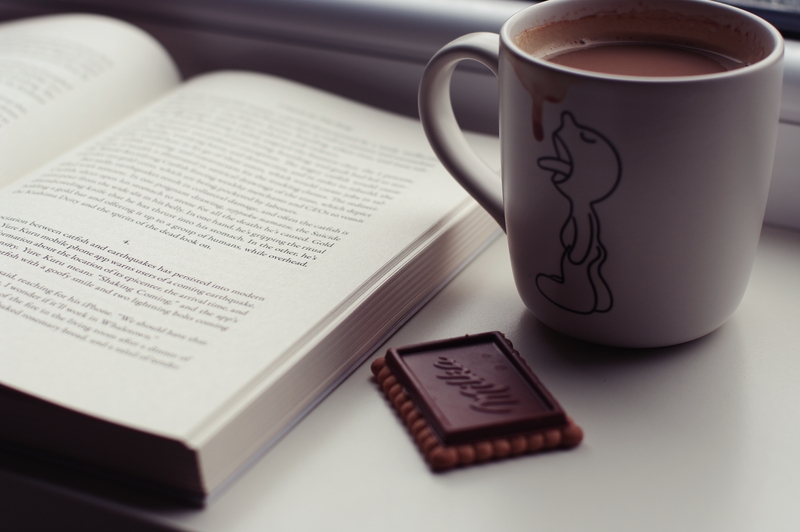 I am truly happy for having A Tale for the Time Being now. Plus, look at what edition I got! Woo. 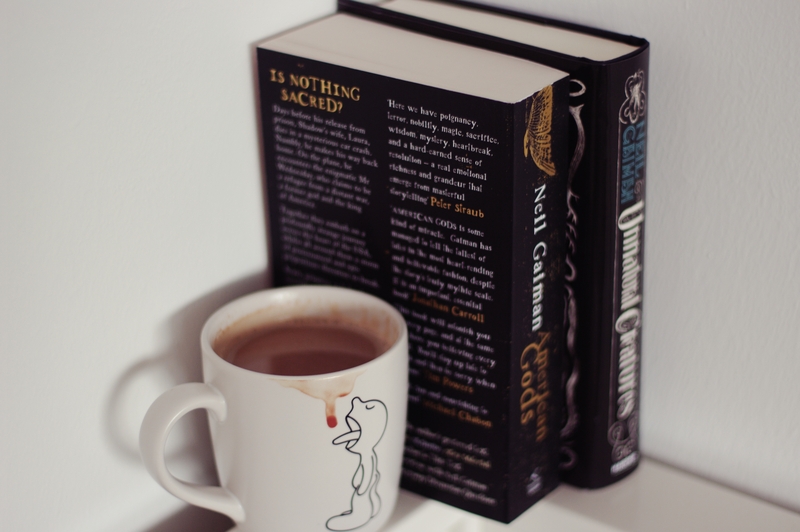 Recently, I started getting a bit more into Neil Gaiman's work and I am loving it so far. I am currently reading Fragile Things and it is very enjoyable. I am a bit intimidated by American Gods, as I heard you really need to connect things in your brain, but I am excited to read it. Happy Saturday, y'all. Make the best of it, meaning read as much as you can, drink lots of beverages (you need to stay hydrated, I heard) and don't forget to be kind.